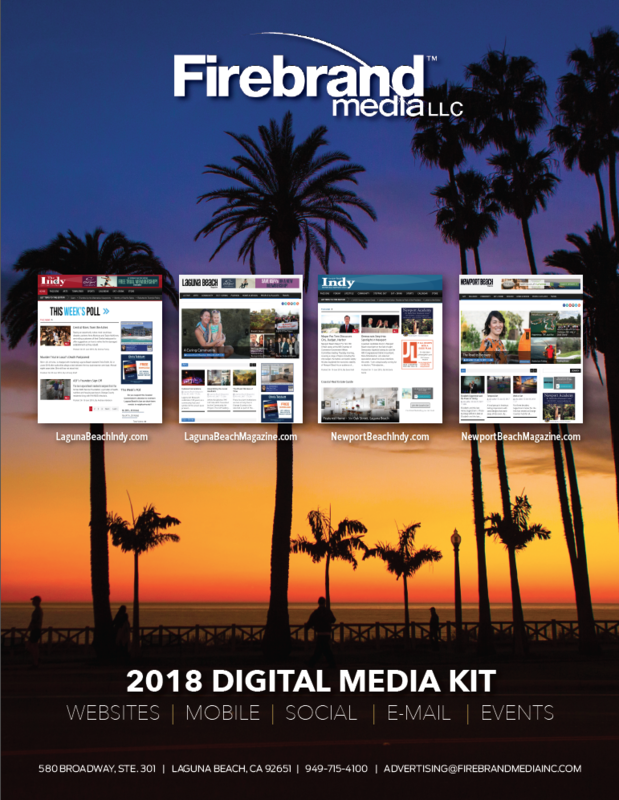 Our regional digital media assets are dedicated to the people, culture and lifestyle of Orange County’s most eclectic and affluent communities. With engaging and award-winning editorial and photography, our portfolio is the must-visit online portal for residents and visitors alike. Our readers are well-educated and interested in travel, entertainment, dining and food, art, outdoor sports, home decor and interior design, outdoor living area landscapes and real estate market trends.